Anecdotal Notes. 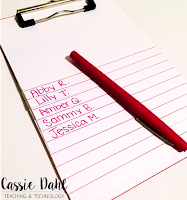 Remember those things we are supposed to write down and keep track of. Anecdotal notes are meant to be informal. 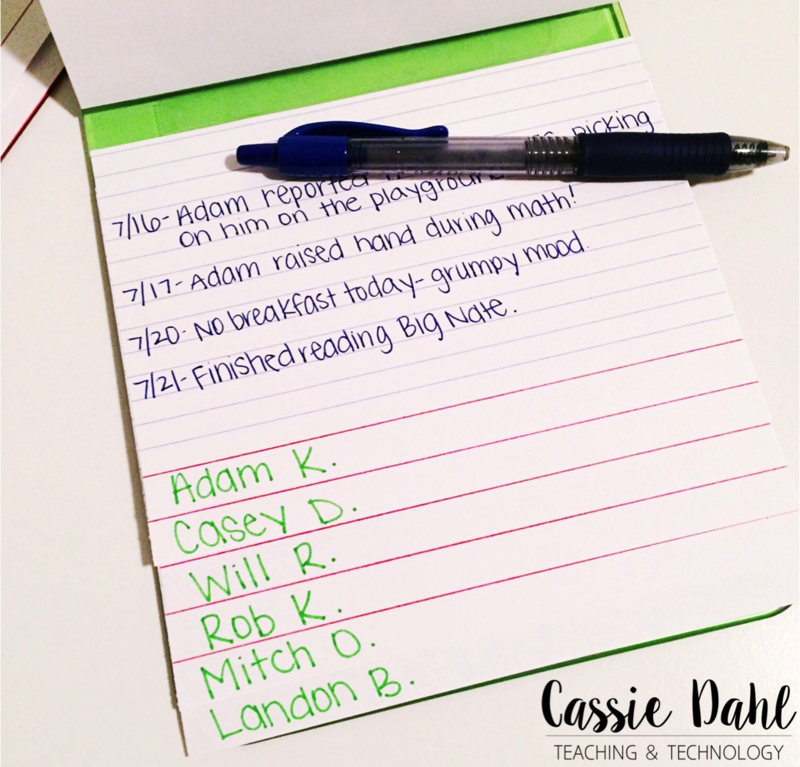 They should document little snapshots of your students' behavior/actions. 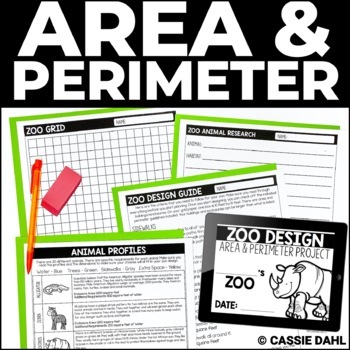 They are perfect to take with when meeting about behaviors or during parent/teacher conferences. With 20+ students in the classroom, it is often difficult to keep track of all the notes. 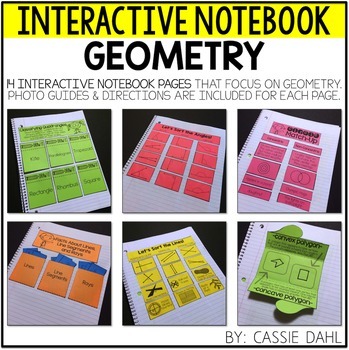 Some teachers use post-it notes, some use labels, some have a binder with tabs for each student, there are even apps out there that you can use. I have found that I still can't keep up with them! I need something quick that is organized but not all 20+ kids at one time. 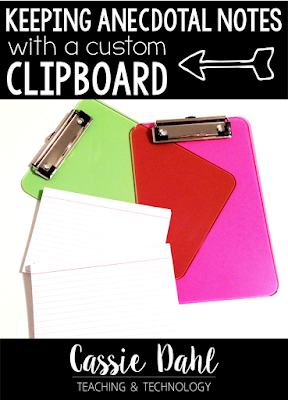 Introducing... my notes clipboards. Let me start by saying... this was not my idea. This is something that has been on Pinterest since the early days of Pinterest. 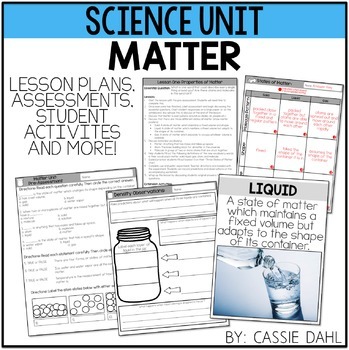 However, I have adapted it to fit my needs- just like every other teacher does with every idea they see! Step One: Tape down an index card "upside down". You want the lines to be facing out but the red line to be at the bottom. 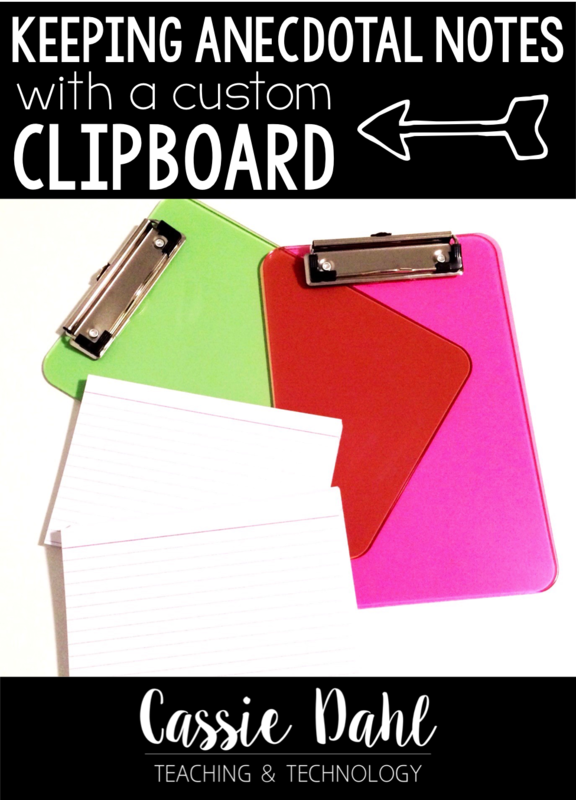 Line it up exactly with the two side edges and the bottom edge of your clipboard. 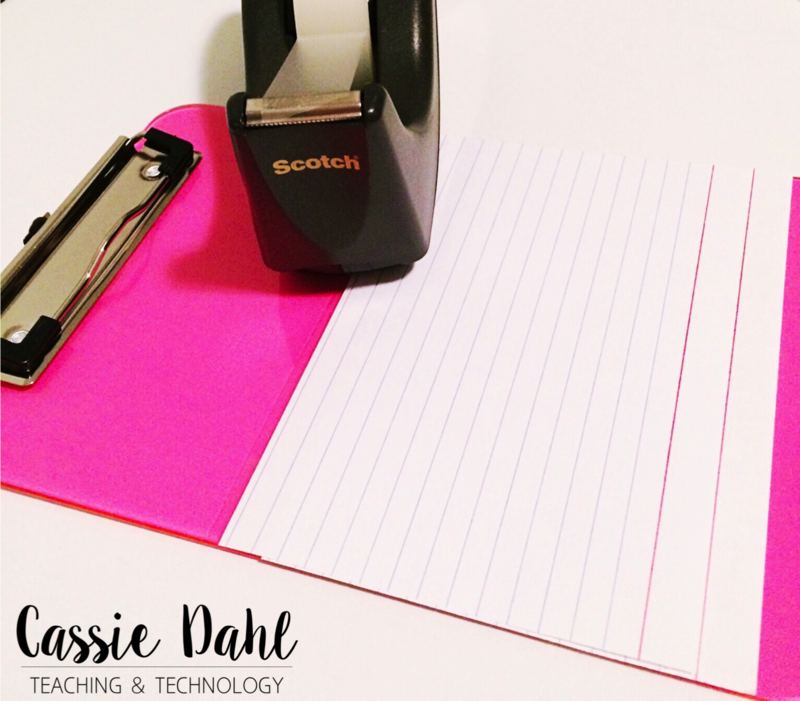 Step Two: Continue taping down index card after index card as you work your way UP the clipboard. You are layering one on top of the other. I use the little red line as a guide for where to place my next card. 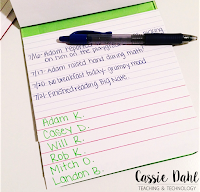 You want to have just enough of the index card below it showing, you will use this space to write the names of your students. Step Three: Tape index cards all the way to to the top, depending on how many students you have your cards may have to be a little bit "closer" together (meaning you won't be able to use the red line as an exact line-up guide. Step Four: Use a blank index card under the clip as a cover for the top index card. Leave this one white side up and DON'T tape it down. 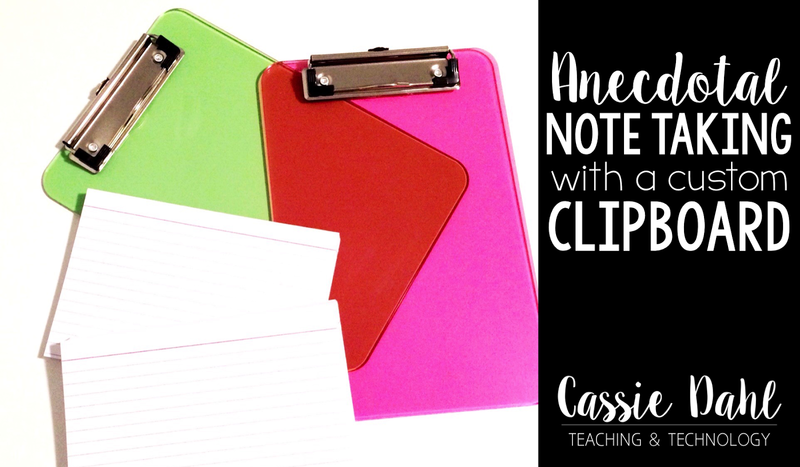 When you need to write notes, you can just unclip it really fast, write your note and then clip it back down. Step Five: Label the cover of your clipboard and write the names of your students on the bottom (really the top of the card but remember we flipped them around) of the index card. 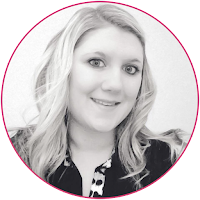 You could do student numbers too! Step Six: To use the clipboard, simply lift the card above the student you are wanting to take an anecdotal note on, date a line and write the note! It is that easy!! Step Seven: Fill up each index card with anecdotal notes of your students!! When you fill a note card up, simply lift up the flap, remove the card with the old tape and tape a new card in it's place. Then file away the one that is filled up so you can reference it easily. I use a small recipe container to file my filled index cards. These two clipboards are hanging by my desk and it is so easy to just quick write a note of something that happened when I get a free second. The anecdotal notes that I just love are when students decode a new word, a friendship is made, a student who struggles socially is able to ask to be partners, etc. Those are the notes that TRULY count. 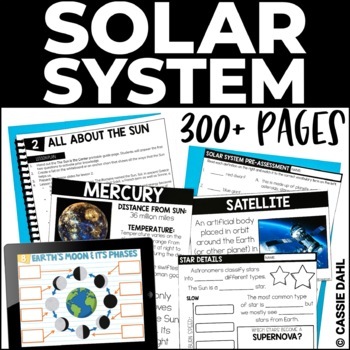 You could use this for just about anything in your classroom: guided reading notes, writing goals, reading conference record, math progress or parent/teacher communication! The options are endless! 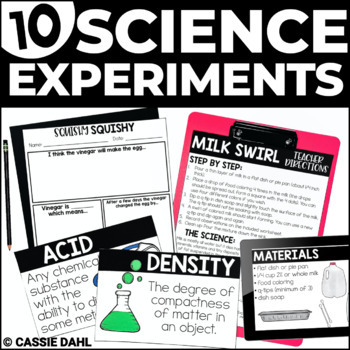 Let me know if you try this out in your classroom!